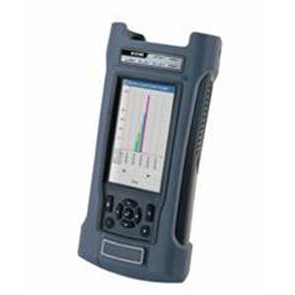 E1 Testers & T1 / E1 Analyzers | E1 Tester Prices – GaoTek Inc.
GAOTek provides a large collection of high quality, affordable E1 testers that are specially manufactured to speed up the ethernet maintenance time and work efficiency for sale to the United States, Canada and Globally. 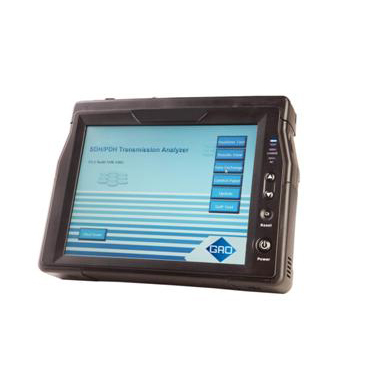 These devices consist of PING, router trace, a port location tool, a loop-back tool and offers a variety of Ethernet diagnostic functions. 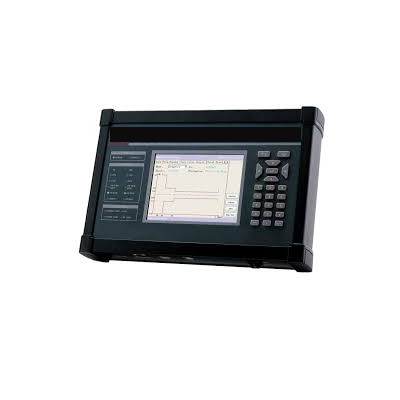 These E1 Ethernet test instruments are all incorporated with test tools for E1, V port, and Gigabit Ethernet link repairs, and failure diagnosis. 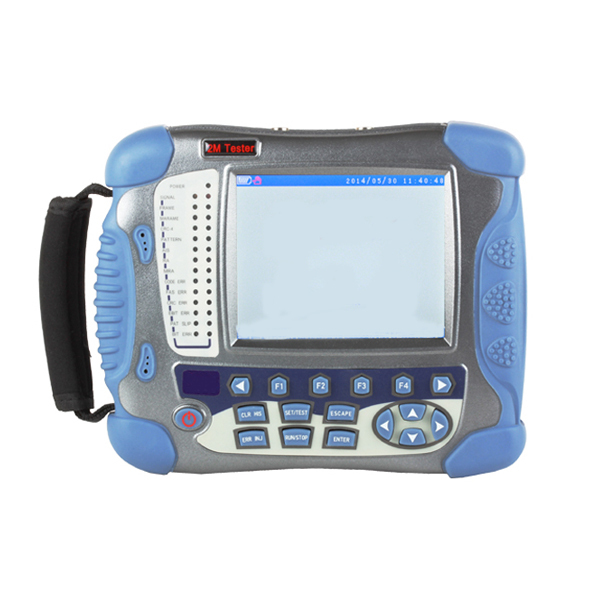 E1 Ethernet testing devices are user-friendly, can be used in Ethernet cable tests, flux error code tests, connectivity performance, traffic testing, ethernet wire testing, and bandwidth verification. 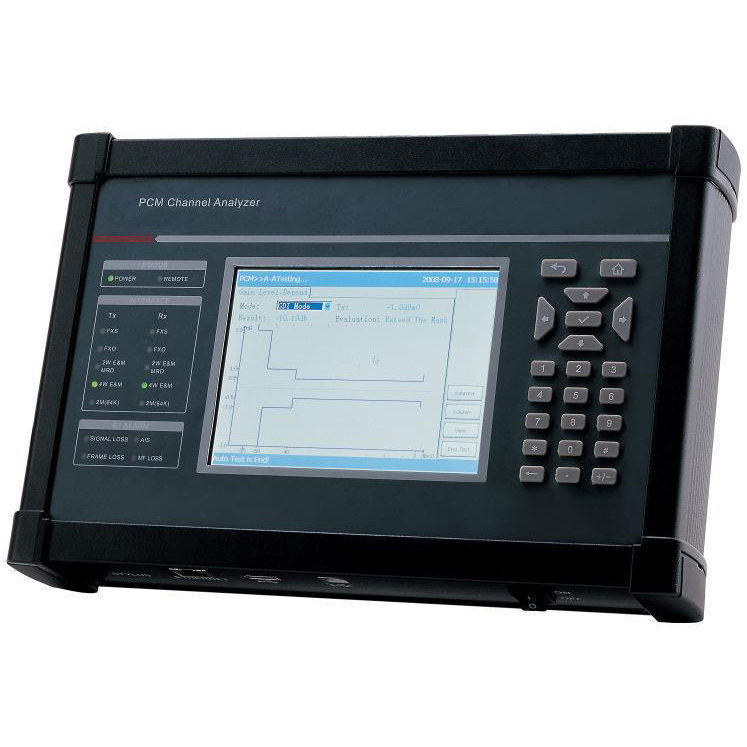 As these devices help in measuring and proving performance for criteria Ethernet networks they are commonly used in the RFC2544 performance test. If you have any questions about our E1 / T1 testers or would like a price quote on any of our E1 / T1 Testers please feel free to contact one of our product experts who would be more than happy to assist you. Click Here to contact an Expert. GAOTek's E1 testers perform error testing, wire testing which involves cable length testing, line sequence testing, crosstalk testing and multiple V port testing. Moreover, it also supports online as well as offline loopback and end-to-end testing. E1 digital networks are mainly used by technicians as they are easy to install and maintain devices. These devices have functions for PPPoE, FTP download, web browsing and can also combine V series data interfaces and RS232 interfaces for data exchange. 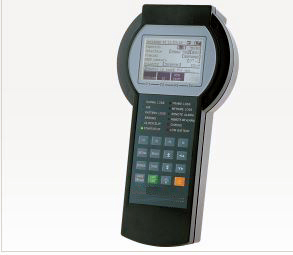 These devices have built-in high-tech heat radiation system that allows multiple testing, physical port testing, electrical interfaces testing and detailed test analysis of failure. 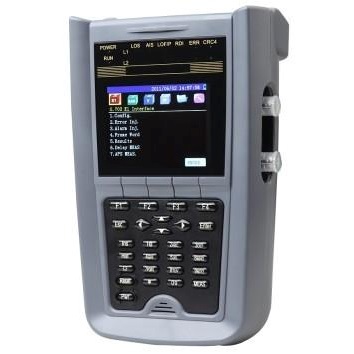 Theses E1 Ethernet testers are small, portable, and has built-in long-lasting lithium battery. 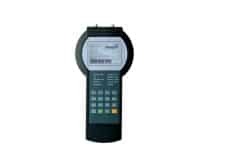 Moreover, it also has a LCD screen display which clearly displays test results and they are user-friendly as the user can easily switch between different functions. These devices allow audio frequency tests, PPPoE, FTP download, terminal emulation, linear speed tests and Web browsing functions. The E1 Ethernet testers are mostly used in Ethernet business services, telecommunication industry or packet transport networks. Moreover, network professionals and service management test crews use them to undertake failure and maintenance of the systems.